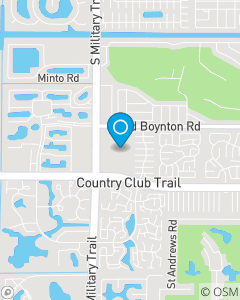 Boynton Trails Shopping Centre at the corner of Boynton Beach Blvd. and Military Trail. At Billy Williamson State Farm it is our passion to help lead our State Farm customers towards the realization of their goals for today, tomorrow and the future. We are here to take care of you when the unexpected happens. We have a team of dedicated account representatives with over 15 years of combined experience in the Insurance industry ready to help you today.